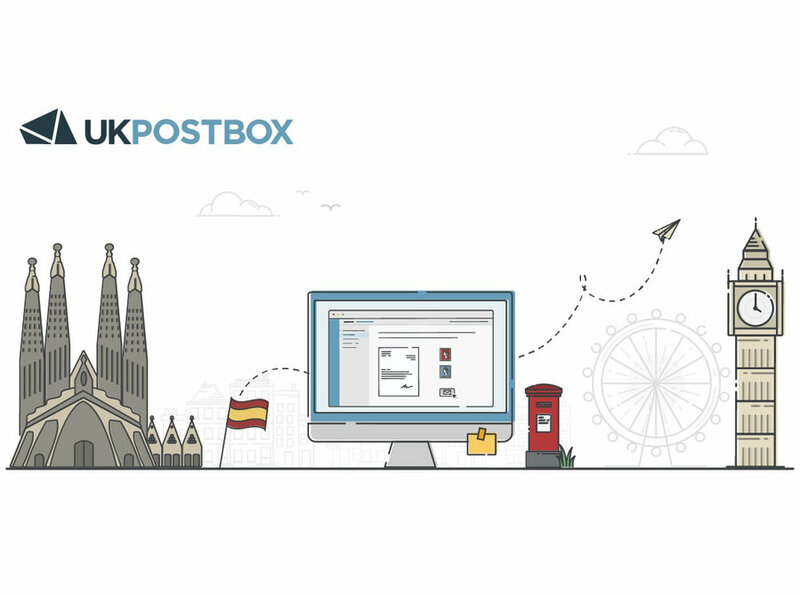 UK Postbox is the UK's Online Post Office. 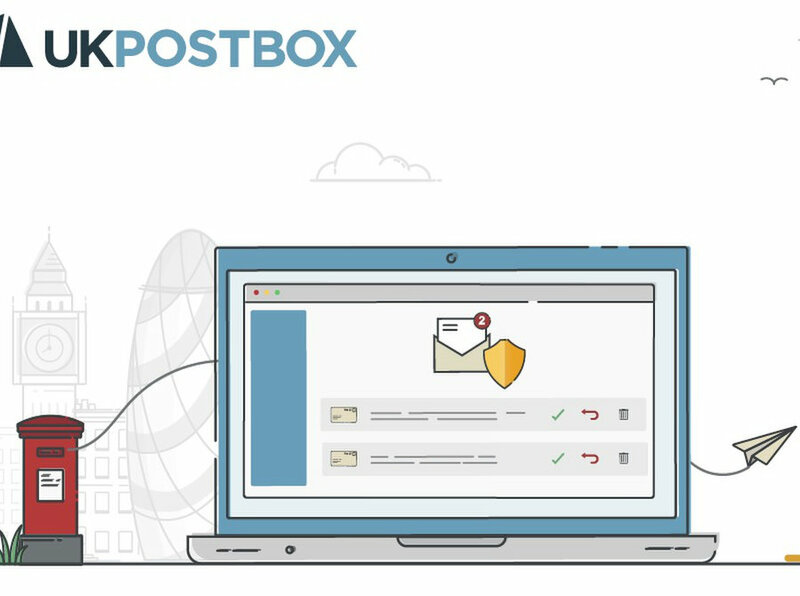 Their services allow UK Expats to manage their post online, from anywhere in the world. 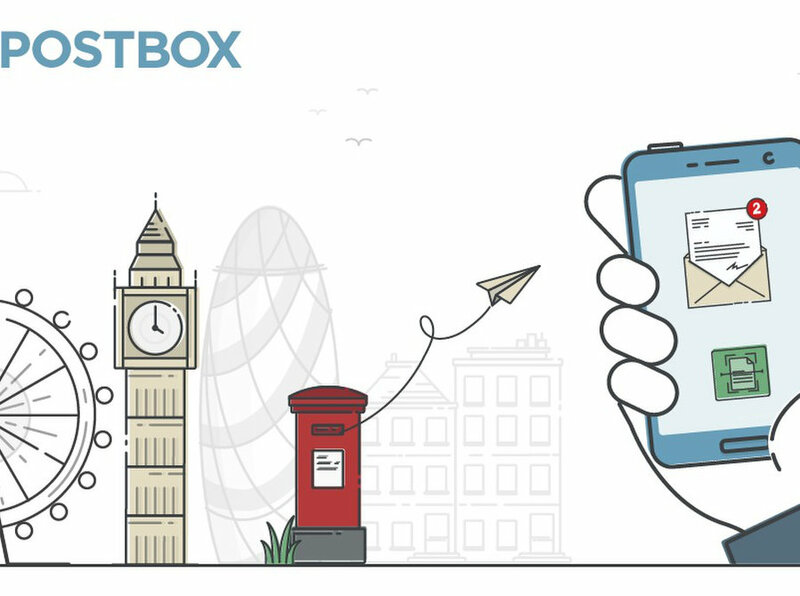 Get an address in the UK, redirect, receive and send mail; you can even receive parcels and forward parcels too. Login to manage it all from your secure online portal, from any device at anytime.